Speaking of Firehall Brewery, we have the details on the Back Alley Concert Series, see the poster below!  For the July 21st concert with The Slamdogs CAMRA SO will be organizing a package which includes transportation to and from Penticton to the event, tickets to the concert and a few more goodies. We will be sharing that information in the next few weeks as it comes available. For now, stay tuned for updates on our event page. 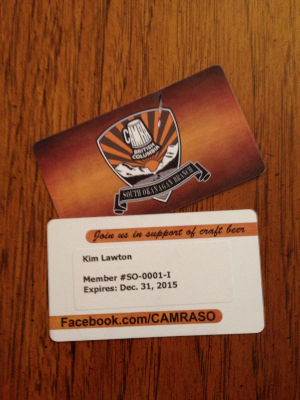 We have put together some new ideas for CAMRA SO branded merchandise. 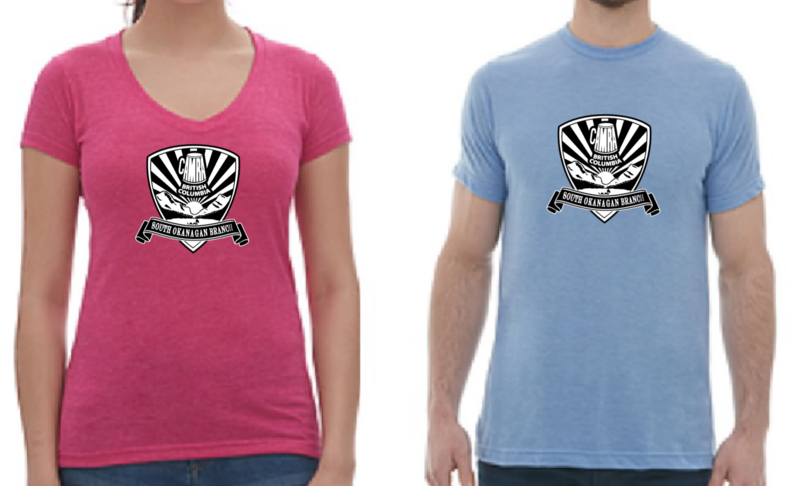 We listened to our members, and are offering both men’s and women’s shirt styles, plus a hat! We are taking pre-orders on merchandise from now until June 15, with payment due on delivery (sometime in July). Read on for more details, and contact vp@camraso.ca if you have any questions or comments! 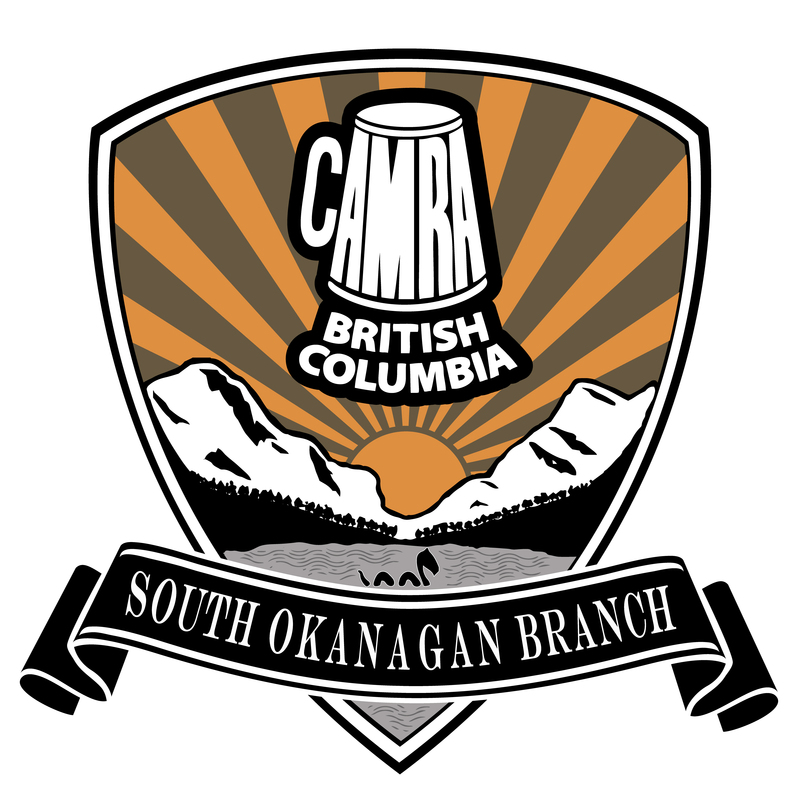 The next South Okanagan Home Brewer Meet Up is happening on June 28. 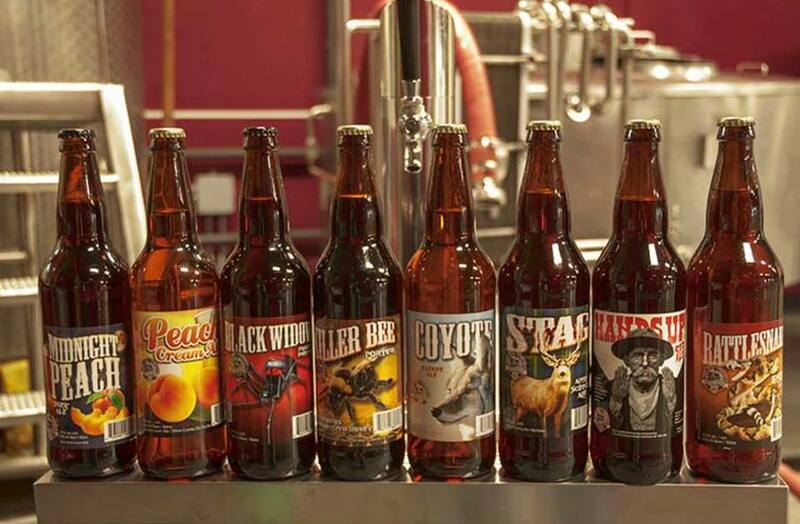 Co-hosted by Trellis and Vine Crafthouse, the purpose of the meeting is to promote the art of home brewing by connecting brewers to learn from and provide feedback to each other. See below for the event poster, and contact Eike at education@camraso.ca with any questions regarding this event. 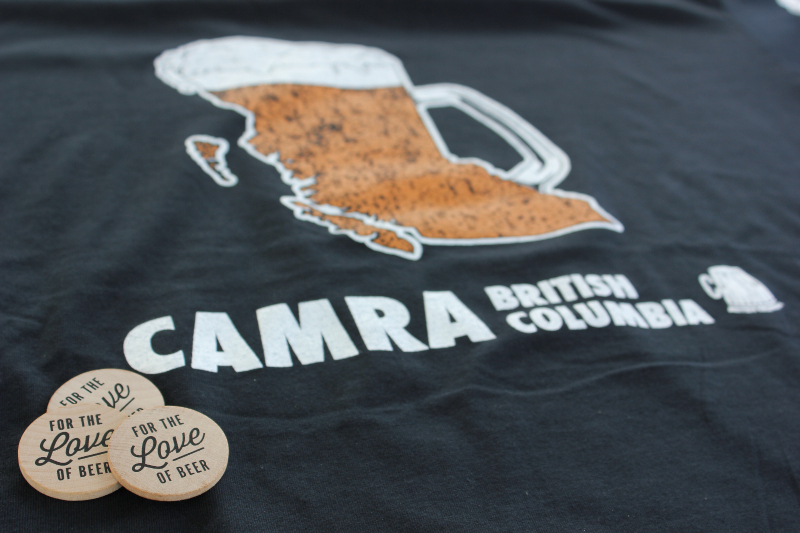 Women’s and Men’s/Unisex shirts are made with a soft and flattering jersey blend of 65% polyester 35% cotton fabric. Lightweight and breathable – great weight for summer. 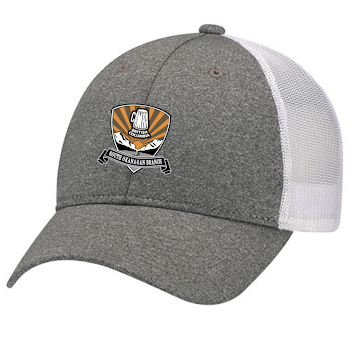 Unisex style hat with adjustable back. Available in grey with either white or black mesh panels.